Gayle has been with Hired Hands since July 2012 and her favorite caregiver right now is Mary Martel. Gayle never had children or held an occupation. 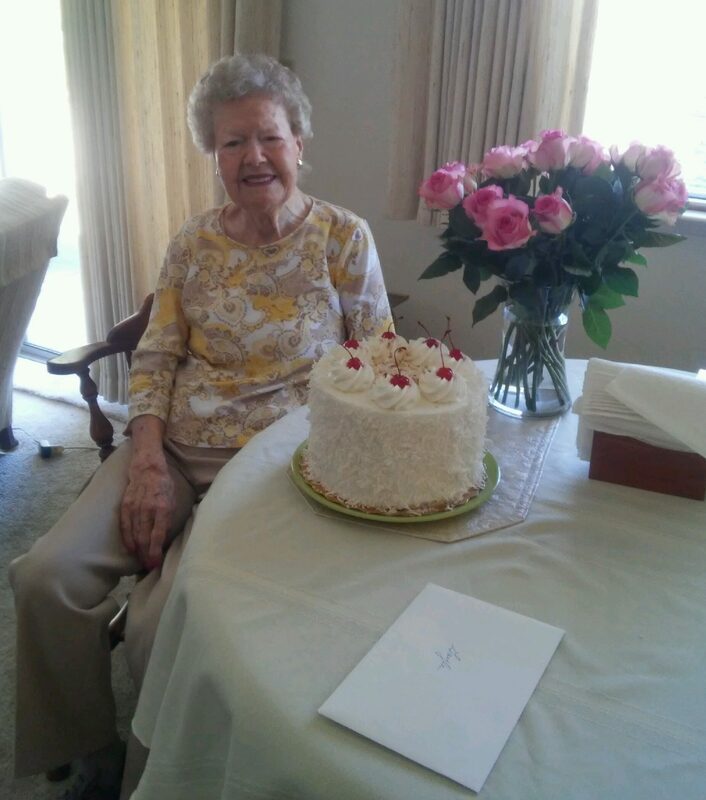 She and her late husband used to love hosting parties with friends and entertaining guests at their home in Santa Rosa. Gayle enjoys watching Jeopardy and Wheel of Fortune; her favorite activities include walking in her neighborhood on nice days, conversing / reminiscing with her caregivers and weekly visits to the hair salon.